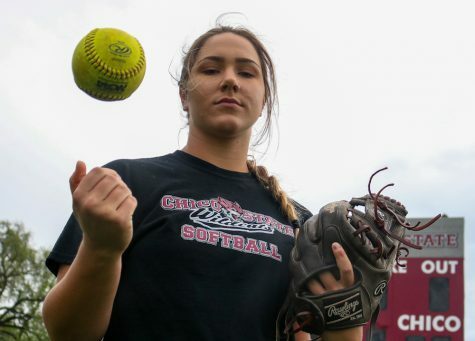 The Chico State Wildcats Women’s Softball team opened up their season this weekend at the Desert Stinger Tournament in Las Vegas. 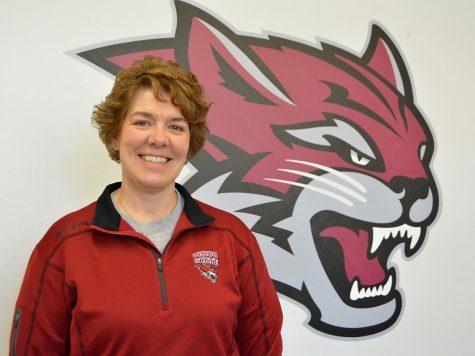 The tournament, which was celebrating its 10th anniversary, has been historically good to the Wildcats since they first entered the 24 team field in 2017. 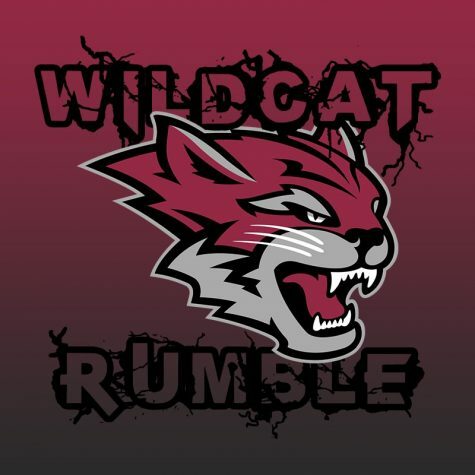 Going undefeated in last years tournament, the Wildcats looked to continue their display of dominance in the desert. Of the five scheduled games this weekend, Chico would only end up playing in three. Although the tournament staff had scheduled two of the games to be played Saturday, Mother Nature had other plans. 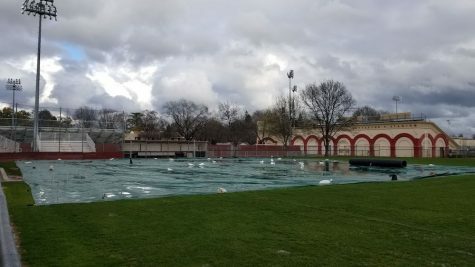 With constant rain storms throughout the day, the fields were deemed unfit for competition and the games against Northwest Nazarene and Concordia Irvine had to be canceled. 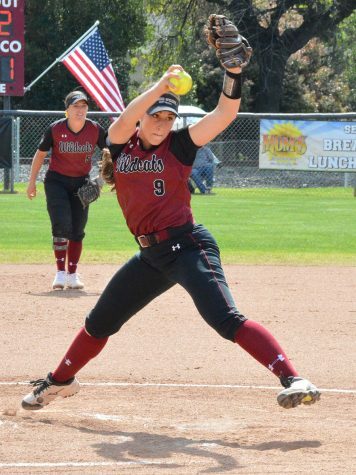 Despite the weather inconveniencing play on Saturday, the Wildcats came out ready to prove why they’re considered the front-runners for the CCAA championship this year. 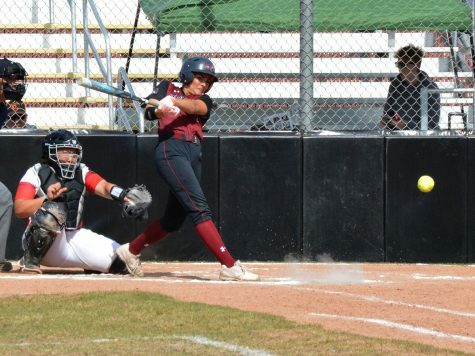 The first of their three games played was Friday afternoon against the Azusa Pacific Cougars. A team that is far more talented and competitive than their lackluster 22-28 record from last year would lead one to believe. 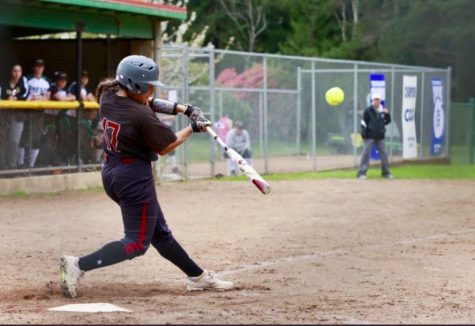 For although many experts predicted a swift and decisive win from the Wildcats, the Cougars were able to hang around and make the game a nail biter till the very end. 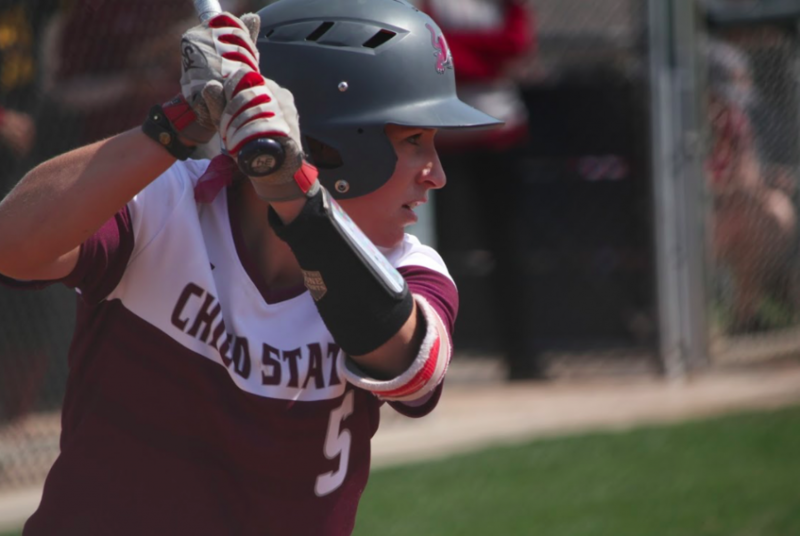 Chico walked away with a 3-2 win, thanks to standout performances from Angel Lopez and Brooke Larson. Chico’s third and final game was on Sunday against the Western Oregon Wolves. 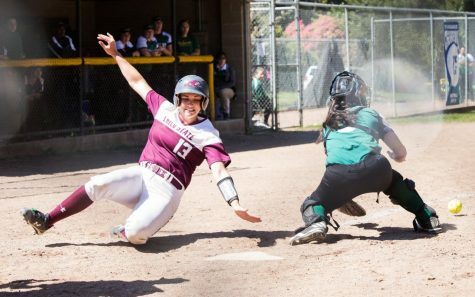 A team considered the underdog in the game ended up soundly defeating Chico by a score of 7-2. 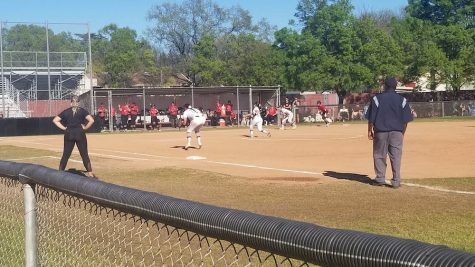 Perhaps the long weekend had finally caught up to the Wildcats, or perhaps they simply underestimated their opponents. 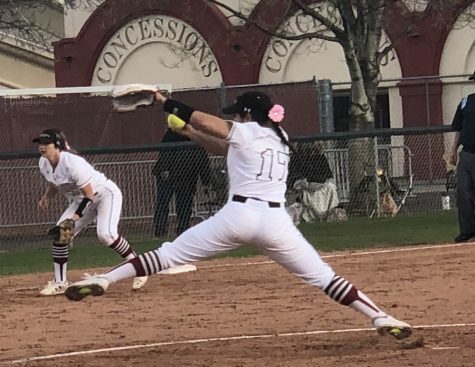 Whatever the reason, Chico came out flat and their opponents didn’t miss the opportunity to take down one of the most dominant teams in Division II softball. 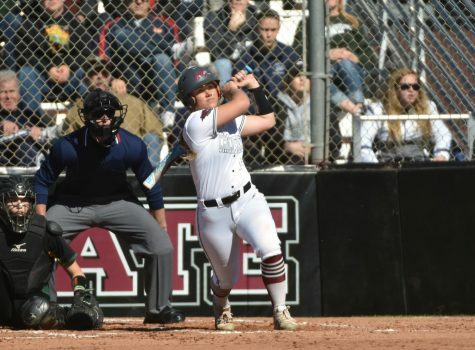 Chico State will be back at home with a chance to get back on track this upcoming Friday, taking on San Francisco State in a mini two-game series. Noah Andrews can be reached at [email protected] or @SPORTSFROMNOAH on Twitter.